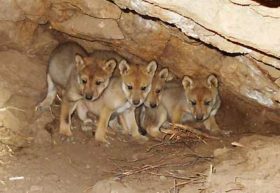 This week 19 years ago, 11 captive-born Mexican gray wolves (aka lobos) were released into the wilds of New Mexico and Arizona for the first time since they were very nearly eradicated in the early 1970s. 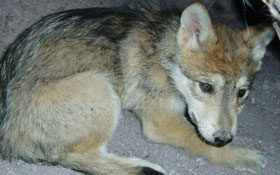 In 1976, three years after the passage of the Endangered Species Act (ESA), the lobo was listed as an endangered species. Maggie Howell is the Executive Director of the Wolf Conservation Center, an Endangered Species Coalition member organization. 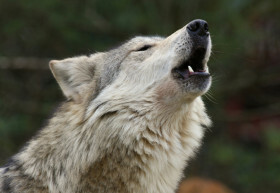 In this interview with Zoe Helene, she talks about what endangered wolves sacrifice in captivity, the threat they face from hunters and ranchers in the wild, and her love for the lobo.